Having a professional space which evokes your brand and facilitates your growth is the dream for every office manager or employee. 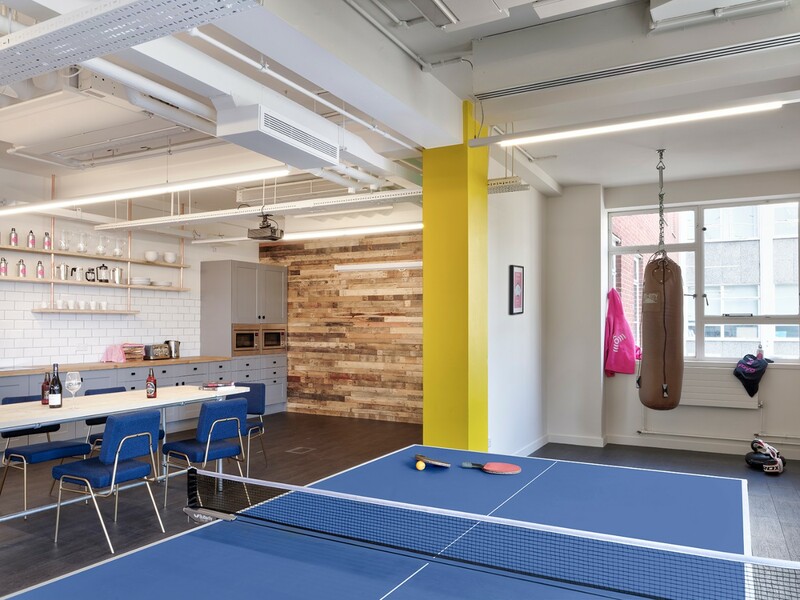 The wellbeing of staff in the office is essential to the team's performance, and so providing office fit out and refurbishments can create a happier office, great first impression for clients, and a vibrant surrounding that gets the most out of employees. The Invisible Painter delivers beautiful, functional office fit out and refurbishments in London and the South of England. Why Fit Out and Refurbish Your Office? From impressing prospective clients to enabling your team to perform at their peak, the design of your office has a powerful impact on your company’s trajectory. Our experienced team of office fit out and refurbishment specialists develop interiors that generate positivity and momentum for companies. 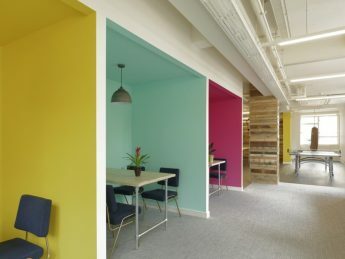 The power of a beautifully renovated office cannot be overstated, as it directly correlates to employee satisfaction. 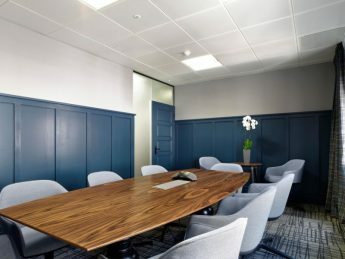 Whether you’re relocating to a brand new space or feel ready for a refurbishment, The Invisible Painter delivers beautiful, functional office fit out and refurbishments in London and South of England – on time, on budget and entirely to specification, alongside our painting and decorating in London and South England too. 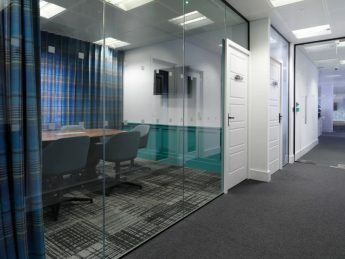 What is an Office Fit Out? An office fit out can be as simple as a refresh with new furniture, commercial painting & decorating, or as in-depth as a complete office refurbishment that transforms your professional space. 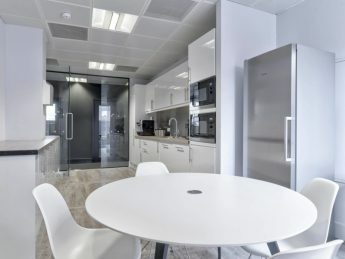 From planning and implementing new interior architecture to envisioning an entirely new, creative environment, no two office fit outs are identical, meaning that a tailored appraoch is always the best for creating the most empowering workspace for employees there. 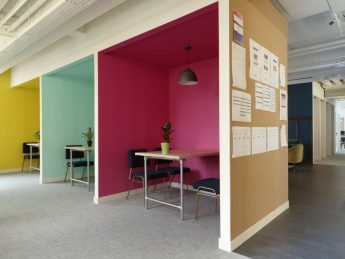 In many cases, an office fit-out will be undertaken when a business moves into a new “blank canvas” space. 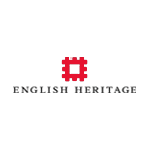 In these cases, they may be working with a “shell” or “core” (a completely unfinished space with only the basic internal framework complete). 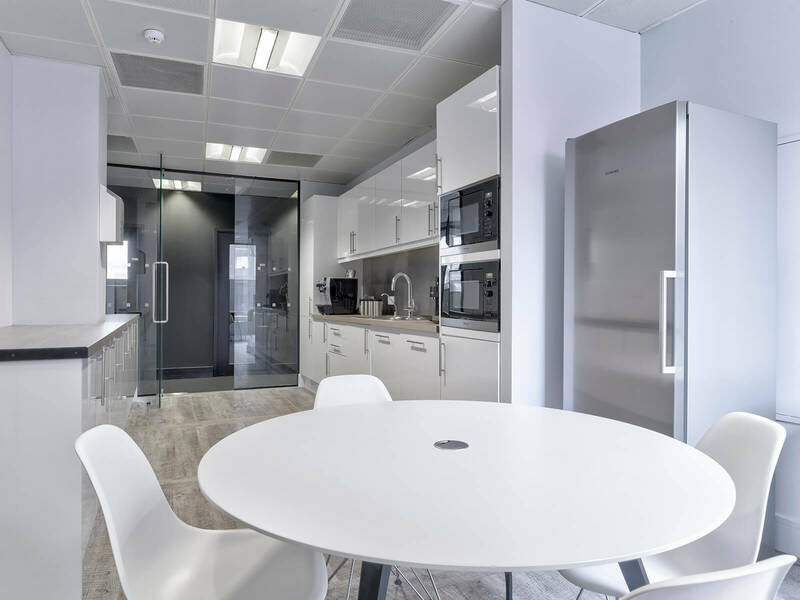 In most instances, however, companies will move into fresh spaces with Cat A (a basic finish) or Cat B (a fully finished and furnished) office fit out. The Invisible Painter caters to all of these options, and will always advise the client on the option that's best for them. An office fit out can be a transformative experience for a company. One does not really appreciate their current work surroundings until they discover what else is out there. 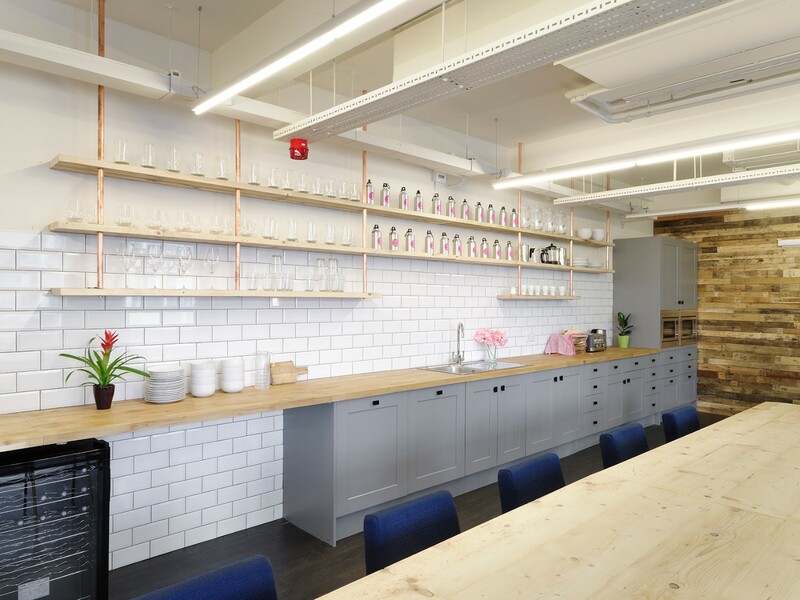 Companies that underestimate the power of fitting out or refurbishment will do so at their disadvantage, because all of our customers have expressed huge satisfaction from moving into a brand new, wonderfully renovated workspace. 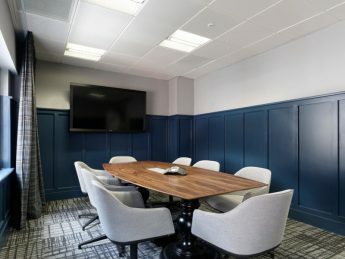 Some of our customers include YoYo Wallet, Calastone Funds, the Royal Institution of Chartered Surveyors (RICS) London, and they have all been immensely satisfied with the ease and effective delivery of their office fit out and refurbishments. 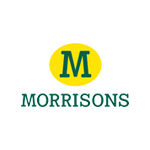 They have reported that employees and workers are happier, feel more relaxed, and enjoy coming to work more now that their workplaces are a true expression of the company.